The Sinclair offers a variety of options for commercial tenants looking to locate in the CBD, including street level space for office and retail fronting Washington Street. 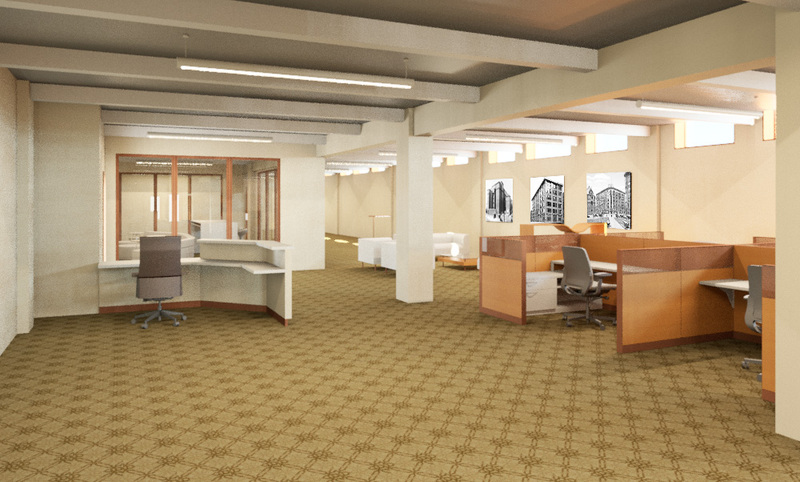 Available space ranges from 1,400 SF to 5,000 SF in size. Adjacent parking, access to public transportation, and a quick walk to dining and entertainment options help make The Sinclair a great downtown location. The approximately 1,500 sq. ft. retail space is located on the first floor of the building, facing the corner of Washington Street and Mohawk Street. Tenants will enjoy full glass exposures to pedestrian and vehicular traffic as well as a diverse mix of tenants from the buildings 45 loft apartments and 6,000 sq. ft. office tenant, in addition to the critical mass created by neighboring offices. Buffalo's CBD has been ranked the most walkable neighborhood in Buffalo ensuring significant pedestrian traffic. There are approximately 194 restaurants, bars and coffee shops in the Central Business District and lunchtime pedestrian counts range from 500-1,000 people at the corner of Washington Street and Mohawk Street. 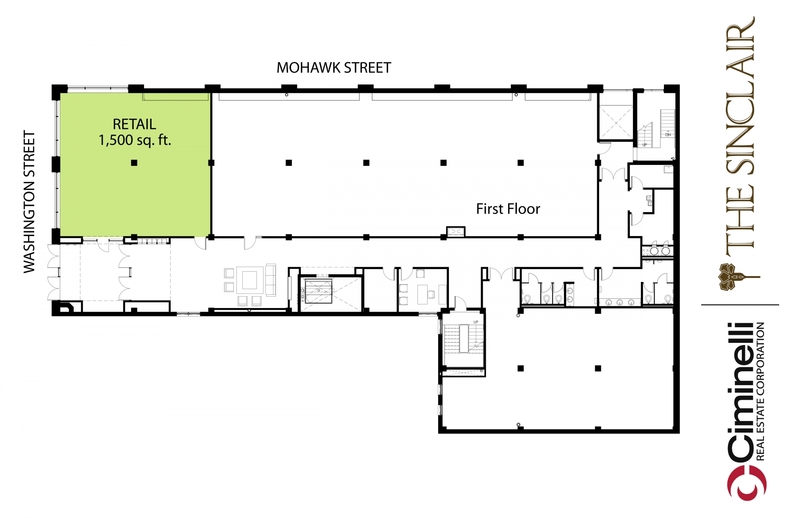 Click here to view a floor plan of the available retail space at The SInclair.